Dog gaits are divided into two categories: symmetrical where the movements of the sides mirror each other and asymmetrical where the movements of the sides are not the same. The front of the dog carries 60 percent of his total weight. Dogs change their gait based on a variety of factors such as conformation, experience, training, terrain, health status, emotions, level of fatigue. Certain gaits are required in the standards of certain breeds. Have you ever thought about your dog's gaits? 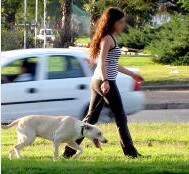 Most likely, you watch your dog move about during the day, but never paid really close attention to his gait. There are many advantages in learning more about your dog's gaits. For instance, familiarizing yourself with the way your dog moves can help you notice quickly when something doesn't look right. 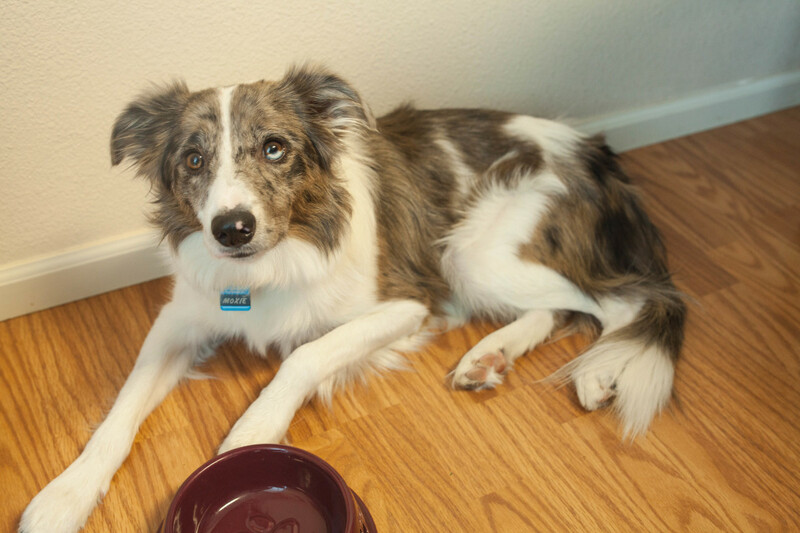 When you exercise your dog, looking at the gait can help you detect the first signs of tiredness and fatigue. 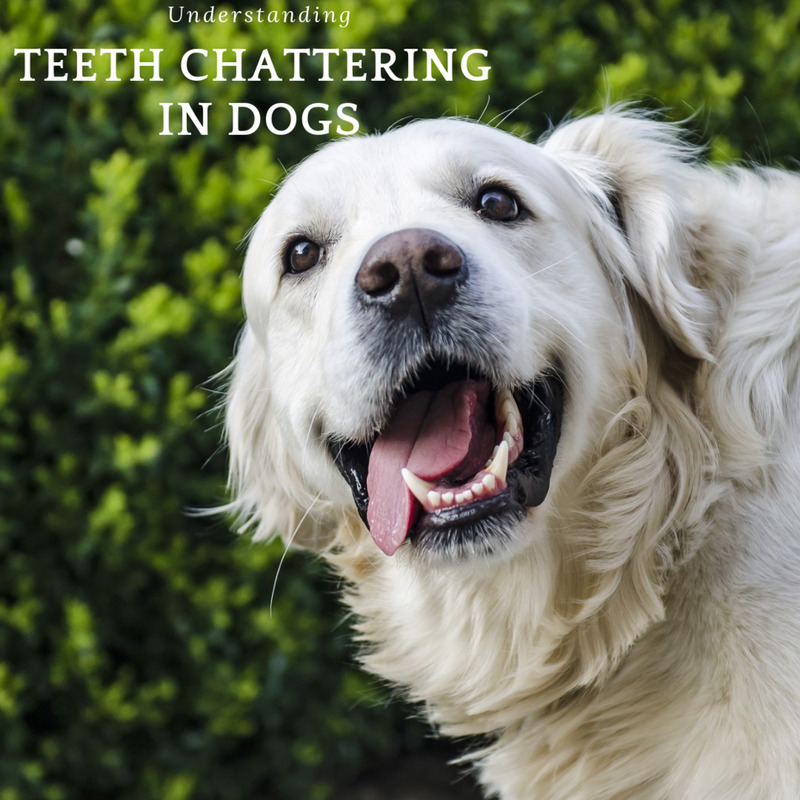 It's also helpful if you ever plan to enroll your dog in some doggy sports or if you are a breeder interested in showing, and last but not least, it's just interesting to learn more stuff about your loving companion. If you are into horse-back riding you may be quite familiar with gaits. However, comparing horse gaits with dog gaits is like dealing with apples and oranges as horses and dogs have quite a different structure. For instance, according to veterinarian Christine Zink, dogs have a very flexible back courtesy of having only 13 ribs and their shorter digestive system with lower volume; whereas, horses are limited in flexing their spines since they have 17 to 18 ribs and a larger and longer intestinal tract full of hay. 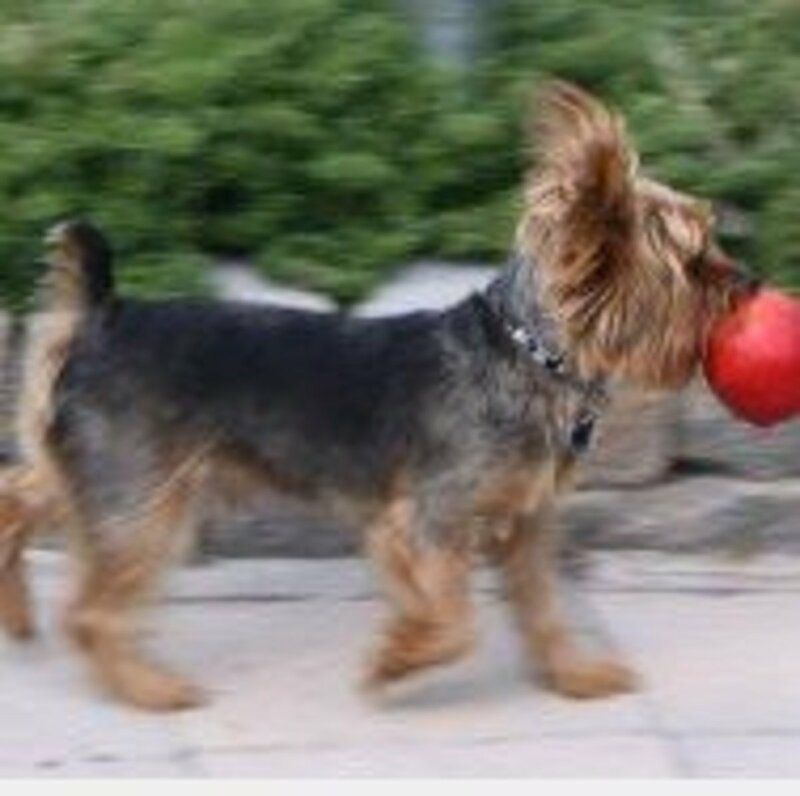 Dogs are also built in such a way as to steer better, making sharper, more accurate turns. On top of that, a dog's feet have much more feeling and ability to grip. 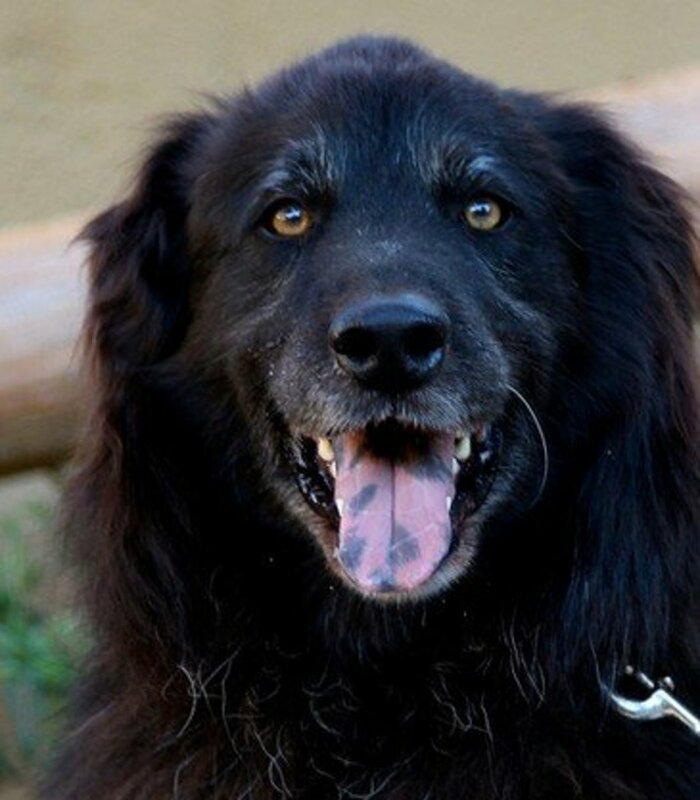 In the whole animal kingdom, there is no species with so much genetic variance as in dogs. From the smallest Chihuahua, to the largest Irish wolfhound, there's no doubt that you'll end up with quite a variety of gaits due to different sizes and structures. In this article, we will be looking at the standard dog gaits, but also some individual gaits seen exclusively in some breeds. But what exactly is a dog's gait? In simple words, a dog's gait is the way the dog moves. To get more technical, it's canine locomotion at its best, a pattern of foot steps taking place at various speeds. Don't feel bad if you aren't too familiar with your dog's gaits. According to a study, you are not alone. The study, published in the January 27th issue of Current Biology, revealed that even anatomists, taxidermists and designers of toys, didn't have much of a clue when it came to gaits and got the walking gaits of quadrupeds wrong about half of the time! The study of dog gaits started with the advent of photography. Prior to the development of photography, animal gaits were often portrayed in paintings and drawing of artists, but these often weren't accurate. The first real studies were conducted by Eadweard Muybridge in 1888, who played a very important role courtesy of his photographic studies of motion. His photographic portrays of the strides of racehorses and greyhounds are still quite popular. The walk is the less tiring gait of all gaits. It's the only gait where 3 legs can be found on the ground at the same time. It's a four-beat gait where each leg is lifted sequentially. The pattern is the following: the dog steps with his left hind leg followed by his left foreleg. Afterward, the dog steps with the right hind leg followed by the right foreleg, and so forth. The dog's head and neck lower when the forelimb swings and are kept raised when it's put down. When dogs are pulling a load, you'll see them power walk. 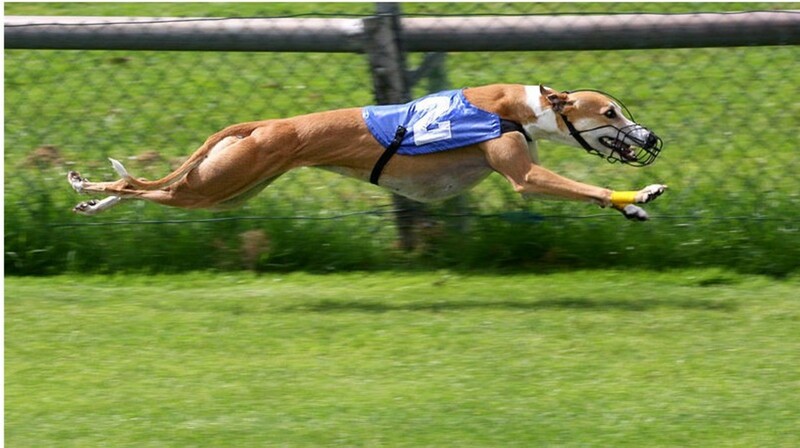 The steps will be shorter and slower and their head is lowered so to shift the center of gravity forward and to allow the forelimbs to contribute in propulsion. In dogs, this is a symmetrical gait mostly used when the dog is transitioning from a walk to a trot. It's somewhat similar to the pace, only that it is slower. 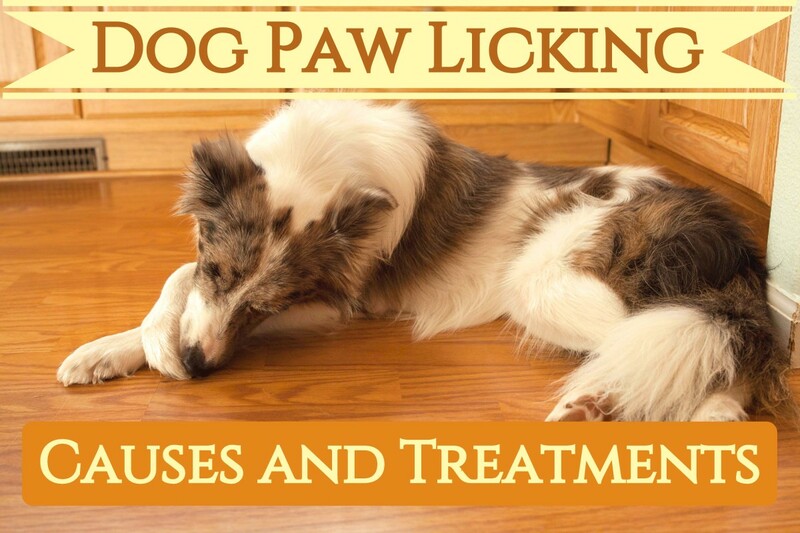 It's otherwise rarely used in dogs; whereas, it's much more common in other animals such as elephants, camels and horses. It's faster than a walk and slower than a canter and a gallop and overall relaxing. It's characterized by the alternate use of opposite legs with the left front and left back leg moving as a pair, and the right front and right back leg moving as a pair, according to Gilberts' K-9 Seminars. The two legs on the same side are always on the ground. This gait is considered a fault in the show ring. 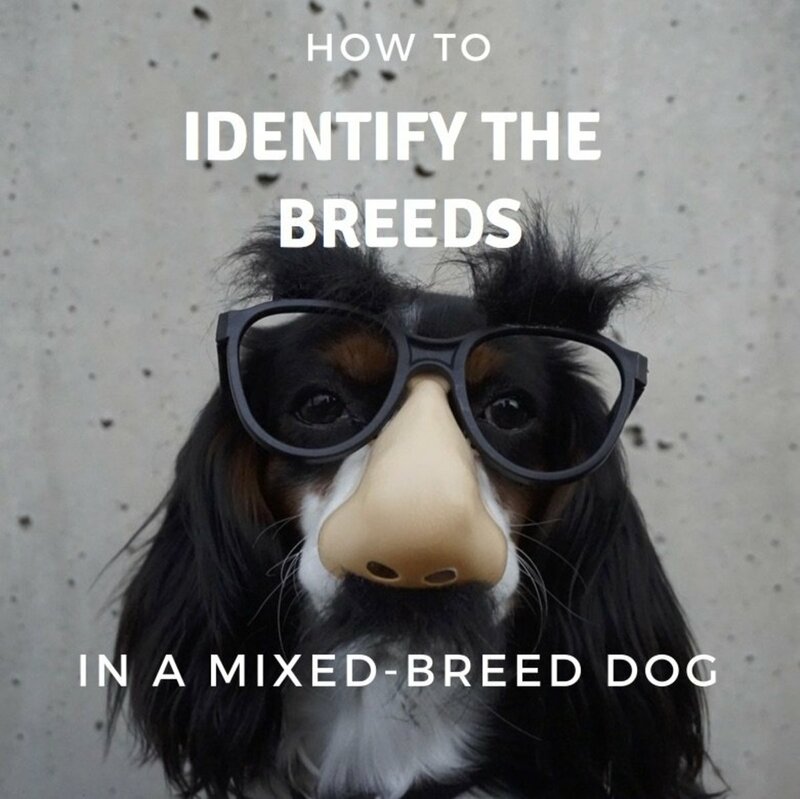 Only three breeds are allowed to pace by the American Kennel Club: the old English sheepdog can pace, the Polish lowland sheepdog is allowed to pace or amble, and the Neapolitan mastiff is not penalized for pacing. It's a relaxed gait that is shock absorbing. 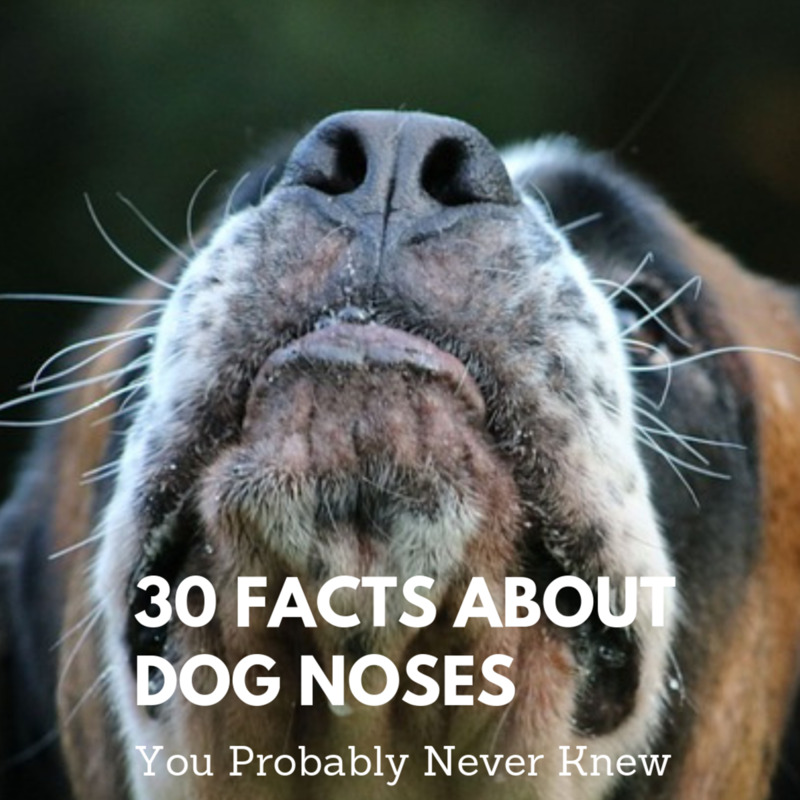 You tend to see it in large breeds, obese dogs, fatigued dogs or in puppies until they develop. Once developed, puppies start to trot. In the pace, two right feet are on the ground and two left feet in the air, afterward, two left feet are on the ground and two right feet in the air. What's the difference between the pace and the amble? According to the Weirmaraner Page " The amble is similar to the pace in all respects except that it is slower, and, while in the pace both feet on the same side hit the ground simultaneously, in the amble the rear foot of the pair is raised off the ground just a fraction sooner than the front foot, and the rear foot is also brought into ground contact a little earlier. The amble can also be described as a fast rocking walk which is often seen as a transition movement between the walk and faster gaits. As a transition movement it should not be confused with pacing. " The trot is faster than the walk, but not fast enough as the gallop. It's the most efficient gait; indeed, according to Chrstine Zink wolves were capable of covering 100 miles a day mainly using this gait. It's a two-beat sequence where right and left legs are lifted in a diagonal fashion. In this gait, you'll see the right front leg and the left rear leg move forward followed by the left front leg and the right rear leg.In between, there's a short period of suspension where all legs are up in the air, but its hardly noticeable. This is the most popular gait seen in the show ring. When the judge asks the handler to make the dog trot, he or she will say "gait your dog." Used mostly in the horse world, you can occasionally see a dog canter either on the left lead or the right lead. The canter is a 3-beat gait that is used for long distances as it's smooth and helps the dog conserve energy. The rear leg replaces the front legs as shown in the video by Care Animal Clinic Brookfield. The exact pattern according to Wikipedia is as follows: hind foot, the opposite hind foot and its front diagonal, and afterward, the other front foot and possible suspension. There are two forms of canter, the classical canter and the rotary canter.According to Christine Zink, dogs use the classical canter only 10 percent of the time; whereas, rotary canter is used when dogs engage in sharp turns. This is the fastest gait and it is classified as asymmetrical. It's a four-time gait with suspension where all the legs are lifted off the ground. There are two types of gallop: the single suspension gallop and the double suspension gallop. The single suspension gallop in dogs is a four-time gait. It's an asymmetrical sequence where the dog achieves suspension. 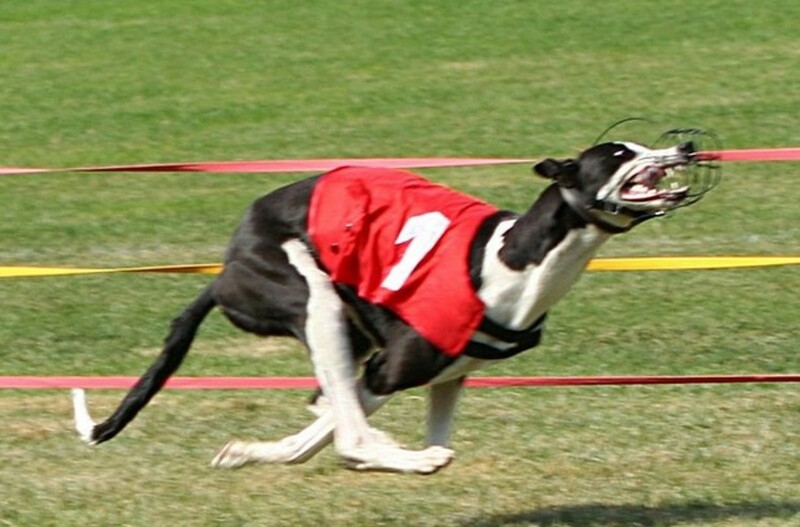 The double suspension gait is a four-time, asymmetrical gait seen only in sight hound breeds such as the greyhound and whippet. This is the only gait where the dog achieves full extension with the front legs extended forward and the rear legs are extended rearward. The back flexes and arches with the rear feet extending in front of the front feet and the front feet extending behind the rear feet. Despite the speed, this gait doesn't offer much endurance. Watch the min pin gait! As seen, greyhounds, whippets and other sight hounds boast a unique gait with a double suspension. Their backs arch and extend to attain speed. The min pin, also known as the "king of toys" has a typical hackney gait characterized by the extra high action of the forelimbs. The only breeds allowed to pace in the AKC show ring are the old English sheepdogs, lowland Polish sheepdog and the Neapolitan mastiff. The chow chow exhibits a typical stilted gait unique to the breed. The Havanese have a springy gait due to their conformation and overall spirited demeanor. By getting acquainted with your dog's normal gaits, you may be able to recognize early signs of trouble. The trot gait is one of the best for recognizing the faults and virtues of the dog, and this explains why the trot is the most requested gait in the show ring by judges. 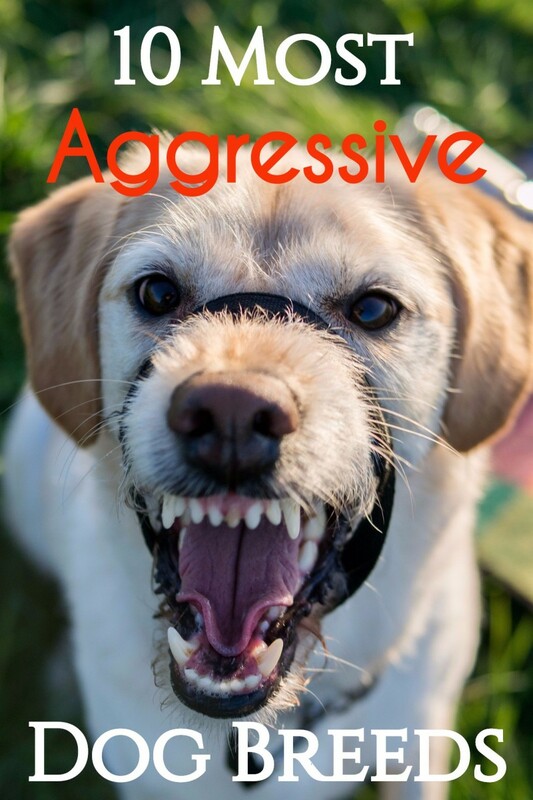 There are several signs of trouble you can tell by simply looking at the dog's gait. For instance, arching of the back causing an overall hunched posture, knuckling over” when walking, lowering the head and extending the neck are warning signs of intervertebral disc disease. Dogs who are lame will try their best to put less weight on the affected leg. For instance, according to PetMD, when the front leg is in pain, the head and neck move upward when it's placed on the ground and drop when the healthy limb bears weight. Whereas, when the back leg is pain, the pelvis drops when it bears weight and rises when the weight is lifted. Dogs with hip dysplasia will have a typical wobbly gait with the rear end oscillating when walking. When running, you may notice a typical bunny hop. A dog with luxated patellas will exhibit an intermittent skip in the gait. Dogs with cranial cruciate ligament injuries will move with short strides on the affected limb, and the knee will be positioned in a fixed, almost flexed position. What causes a dog to flip their front legs when moving? If you are referring to the natural tendency for dogs to flex their paws when walking, this occurs courtesy of proprioception, an awareness of how the legs move to avoid hitting the ground. It's a type of self-awareness. I know, it's kind of not so popular acknowledging dog gaits, I guess because we don't ride them! I too found it great watching the videos, movement in dogs is very fascinating, and it's hard to really see what is going on because they move so quickly. I never realized that dogs have gaits. I'm familiar with horses because I used to ride them, but when I had dogs, the only time I noticed their gait was when they were running after something or when my German Shepherd jumped to catch a Frisbee. This was an interesting read and the videos were great! LOL, I think I got the picture! We have two Australian Shepherds and they don't gallop, they simply fly across the yard in two seconds flat! Sounds like you sure had some wonderful sights today! I often make videos and pause them and take a screen shot which is easier for me than taking pictures. Took my dog to the dog park this afternoon and got to see a whippet and min pin in action, among others. It was fun, but not easy to photograph, though! Interesting Hub.